So this year we are taking our 2 year old for his first ever boat ride and whale watching!!! It's perfect timing coz the Newport Beach Whale Watching are having an offer for $17.50 whale watching cruise coupon. 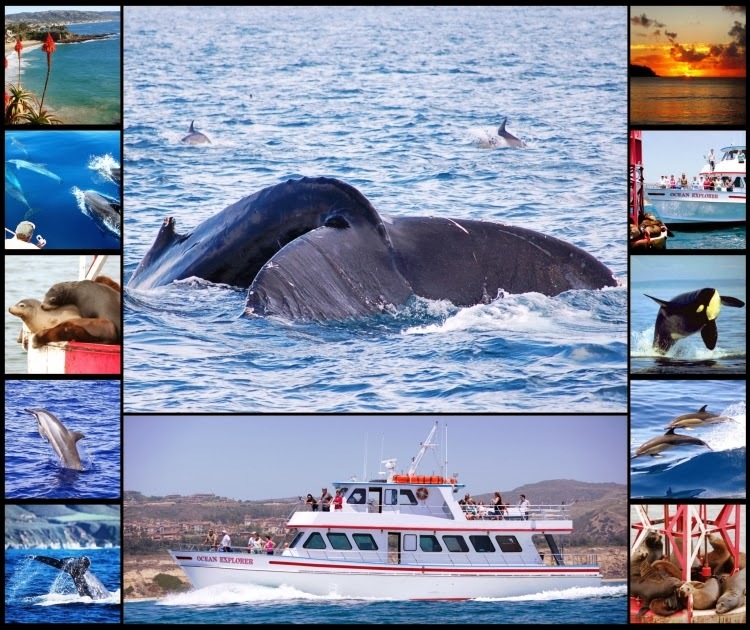 The coupon is valid for up to 10 persons per coupon and is valid for any of their 2.5 hour whale watching cruises offered year round multiple times daily departing from Newport Beach. Elias loves fishes and this would be such a great treat for him. This would be my first time as well so I'm really excited. You can get the coupon here or you can enter my giveaway for a chance to win 2 passes for the Newport Beach Whale Watching. This passes is only good for Newport Beach Whale Watching and can't be redeemed as cash. Open to California Residents only. How exciting! I am not a CA resident but I am passing it along to all my CA friends. I live in Cali and would LOVE LOVE LOVE to win this!! Thanks for the chance!! That is going to be so exciting! Have FUN!